Playgrounds are an essential part of any childhood experience. Whether it’s at school, the park, or at home, playgrounds are places where children of all ages can allow their imagination to reign free. Unfortunately, imaginative adventures can also mean dangerous ones. To keep playgrounds fun yet safe, it’s important to use a cushioned surface such as wood chips! At Whittier Fertilizer, we understand the need for playground safety. 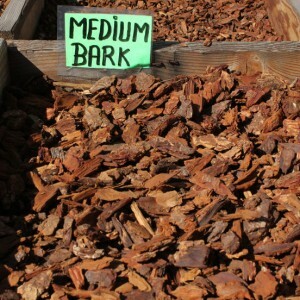 Our playground wood chips are made with the finest wood available to ensure a soft, cushioned surface. This keeps children safe in the event of a fall and prevents other injuries as well. 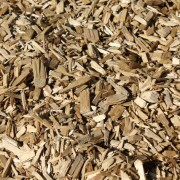 Because we only use the finest materials available, our playground wood chips are designed to prevent splinters as well. When all of the statistics are considered, playground wood chips are a safer and more effective alternative to gravel, rubber, and asphalt. Safety. 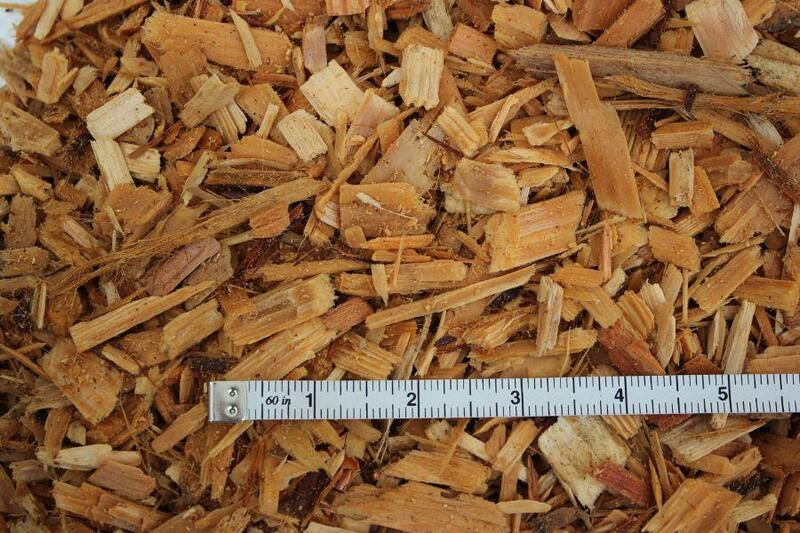 Not only do playground wood chips meet ADA, ASTM, and CPSC playground surfacing standards, they exceed them! In fact, several studies have shown that these chips are the most effective surfaces for preventing playground injuries. 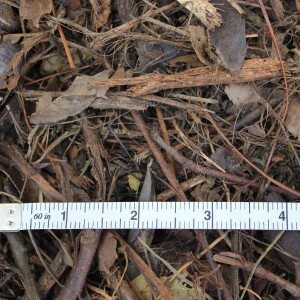 Playground wood chips are also less sensitive to extreme temperatures, protecting children during the heat of summer and bite of winter. Cost efficiency. 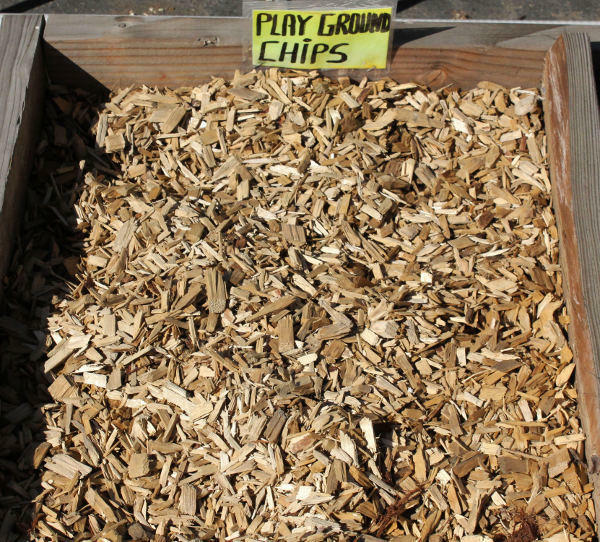 Playground wood chips don’t carry the expensive costs that other alternatives bear. 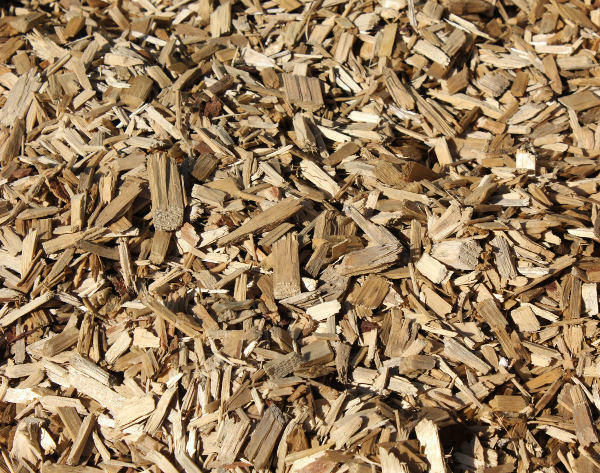 Considering that they’re the safest yet cheapest cushioning option, playground wood chips are an extremely appealing option. To ensure that the chips are fresh and still provide protection, they should be regularly replaced with new chips. 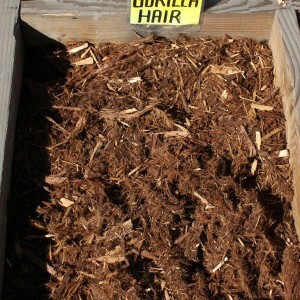 Even considering regular replacements, playground wood chips remain the most cost efficient option. Visual appeal. Using playground wood chips instead of gravel, rubber, or asphalt makes the playground look like a playground – not an industrial site. It’s a classic visual sight for both parents and kids and enhances the childhood experience. ADA accessible. Because it meets all standard surfacing requirements, playground wood chips allow all children to play because of their ADA accessibility. 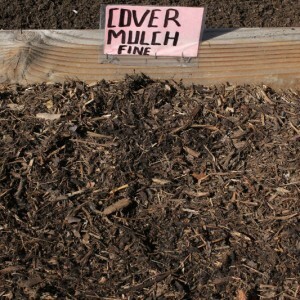 At Whittier Fertilizer, we only use the finest materials for landscaping needs. This means that the playground wood chips we provide are not only quality, but are safe for children to play in as well. We pride ourselves on our ability to service any customer needs. In fact, as the #1 supplier of landscaping products to the nation’s top golf courses, we have the experience needed to provide bulk quality material as quickly as possible. We understand that there isn’t a one-size fits all solution. Whether you’re a school installing a playground or a family looking for a background set, we are willing to work with your individualized situation. Our Whittier Fertilizer specialists are passionate about determining and fitting your exact needs for a great experience. And the best part? We deliver the playground wood chips to you. 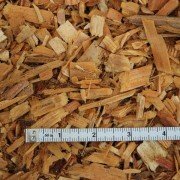 All you need to do is sit back and relax as you children frolic on the playground – and safely, too, thanks to playground wood chips! I would like to know how much it will cost me to have new playground woodchip to 3 of my schools. Celine, unfortunately we do not deliver to that area, and do not know of an alternative supplier that may be able to assist you fulfill this request.